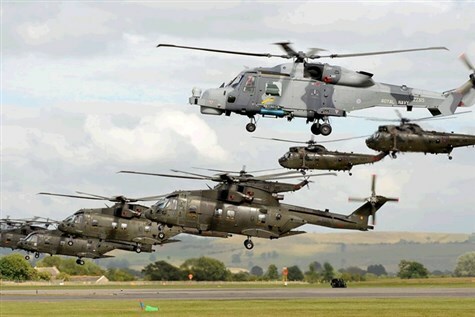 Visit the Royal Navys only air show. The Royal Navy has been at the forefront of technological innovation in Maritime Aviation for over 100 years. Enjoy a magnificent five hour flying display, meet the Armed Forces personnel and see their equipment up close. There will also be a huge array of educational ground attractions, from interactive service displays to engineering fairs and state of the art defence technology exhibitions. Families will also be able to enjoy trade stalls, arena displays, simulators and fairground rides.